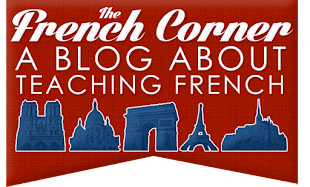 Earlier this month I shared Summer Reading for French Teachers. 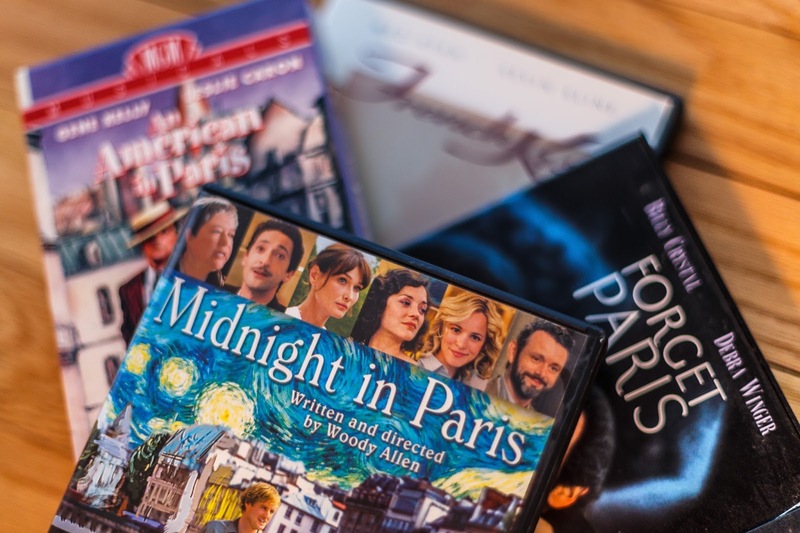 Well, the summer's not over yet, and now I'd like to share with you some of my favorite Hollywood movies set in Paris. Why American movies and not French ones? Well for one, so many other blogs share information on the latest French movies that I feel I could hardly contribute anything further, and for another, I consider myself somewhat of an aficionado on old Hollywood films from the 1940s-1960s, many of which I feature on this list. Some of these films merely have Paris as a backdrop, while others feature it almost as a leading character. Hundreds of movies have been set in Paris, but these happen to be my 10 favorites. Funny Face (1957) - Audrey Hepburn, Fred Astaire, and Kay Thompson star in this light-hearted romance about a bookstore clerk turned model who falls for a fashion photographer. There's music, costumes, dancing, and of course Paris! What's not to love? The Aristocats (1970) - Although not considered one of Disney's classics in the way that Snow White or Pinocchio are, this movie deserves a fair chance. The story about a romance between an elite upper crust feline and an alley cat is adorable in and of itself, and the music and artwork just adds to its charm. Maurice Chevalier singing the title song adds some authenticity to this Paris-set flick. The Hunchback of Notre Dame (1996) - This is another Disney movie that doesn't get as much attention as some of the others. While this movie never claims to be a faithful interpretation of Hugo's novel, Disney artists go to great lengths to research the architecture and clothing of the time. You'll enjoy watching this tale unfold as you take in the Disney artists' rendering of Paris during the 15th century. Forget Paris (1995) - Despite it being named in the title, the city doesn't play a huge role in this romantic comedy starring Billy Crystal and Debra Winger about the ups and downs of marriage, but it's still nice to have it make an appearance, n'est-ce pas? French Kiss (1995) - While a number of scenes in this movie starring Meg Ryan and Kevin Kline take place in la ville lumière, the viewer also gets to travel with the characters to the south of France as well, all the while the locations playing a key part in the story. I first saw this movie (dubbed in French) in French class, and it has since become one of my favorite movies. Gigi (1958) - While the plot of this movie is often described as "Eliza Doolittle in Paris," what really makes this Best Picture Academy Award winning film stand out is its visual and musical appeal. The colors, the costumes, and songs are a real treat for the eyes and ears. 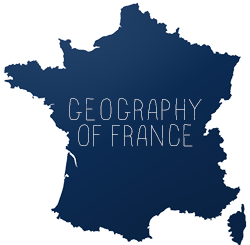 Some of the film was actually shot on location in Paris, which was a fairly new practice at the time, but one we almost expect today if a movie is to take place in a well-known locale. French actors Leslie Caron, Louis Jourdan, and Maurice Chevalier star in this masterpiece. Hugo (2012) - Martin Scorsese's adaptation of the children's novel The Invention of Hugo Cabret about a boy who lives in a train station is surprisingly quite enjoyable for adults as well. What I liked best about the story was the incorporation of real-life early French film pioneer Georges Méliès, who is credited with developing a number of special effects still used in films today. While Méliès' role in Hugo is purely fictional, it is based on real circumstances in his life and adds more historical context to the story. The visual effects are also quite impressive. Midnight in Paris (2011) - The concept of this movie sounds almost ridiculous - a man (Owen Wilson) on vacation with his wife (Rachel McAdams) in Paris is transported back to the 1920s every night and has the opportunity to chat with the likes of Hemingway, Fitzgerald, Dalií, Picasso, and others. Once you get to know Wilson's character, though, you'll enjoy watching him as he lives out this fantasy, and you'll be anxious to see how it ends. Charade (1963) - Often called "The best Hitchcock film that Hitchcock never made," this suspenseful mystery starring Audrey Hepburn and Cary Grant will have you on the edge of your seat the entire time wondering who is indeed the bad guy. Oh yeah, and almost all of the action unfolds in…where else? An American in Paris (1951) - This movie shares a lot of the same talent with Gigi - both are MGM musicals set in Paris and produced by Arthur Freed, directed by Vincente Minnelli, and starring Leslie Caron as the female lead. Their similarities, however, end there. Legendary dancer Gene Kelly plays the likable Jerry Mulligan opposite Caron's Lise Bouvier in this upbeat display of song, dance, and romance. I'm partial to the many Gershwin standards used in this film - "S'Wonderful," "I've Got Rhythm," and "Our Love is Here to Stay" are just a few. If you'd like to hear Gene Kelly attempt (and yes, I mean attempt) to sing "I've Got Rhythm" in French to a group of school children, then look no further. What many would say is the crowning jewel, the American in Paris Ballet, comes at the end of the picture when Gene Kelly channels the likes of Toulouse-Lautrec and other French artists in this magnificent production of music, dancing, scenery, and costumes. Did you favorite movie make the list? What's one you would have included that's not on here?